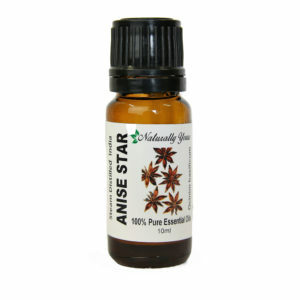 Elemi 100% Pure Joy Naturals essential oil is a fantastic oil for natural skin-care…..and especially for mature skin! 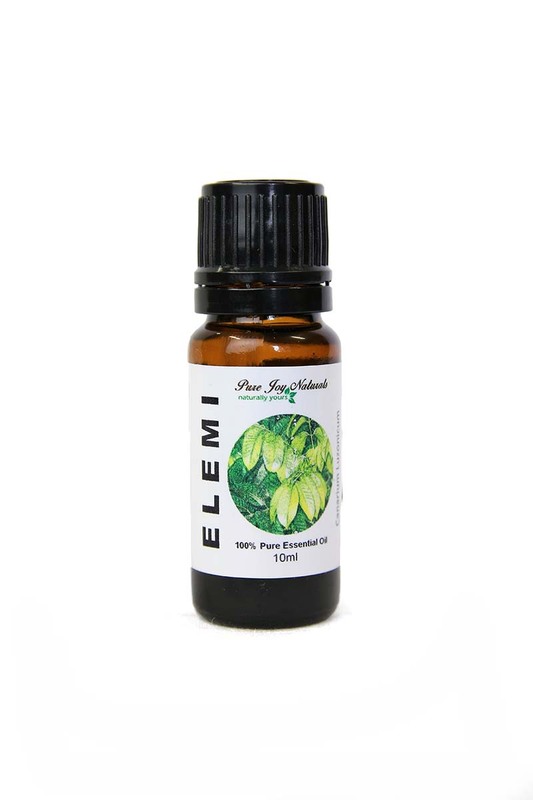 This oil is extracted from the resin of the elemi tree in the Phillippines. 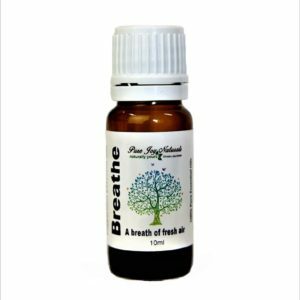 The tree is related to the trees that produce frankincense and is sometimes used in the place of frankincense because of it’s affordable price tag. 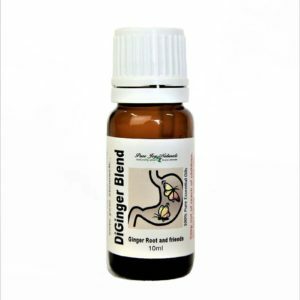 The oil has a citrus-like smell and is a pale yellow in color.